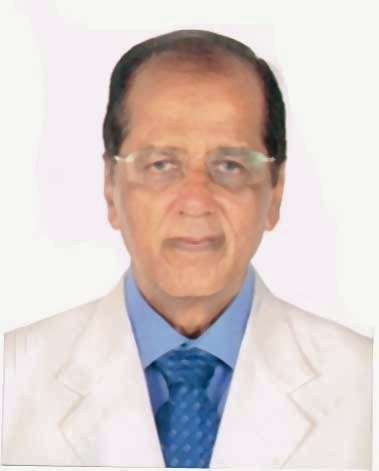 Welcome To Dr Suresh Shah | Family Physician in Ahmedabad, Doctor Physician in Ahmedabad. I had completed MBBS in the year 1971. I had started practicing in the year 1974. I am President of Satellite Medical association, I am ex. vice president Of Gujarat Medical Association, I am member of paldi ,vasna medical association at the same time I am member of family physician association. I am specialized in major and minor injuries and stitches as well as in cardiogram. I am specialist in Chicken Ghoniya & Diabetes. I am Doing general practice for all the Major & Minor common diseases. I am also doing treatment for Major & Minor injuries including stitches in my dispensary. I am taking ECG, Diabetes testing & treatment and giving all vacillation. I had treated maximum patients of chicken ghunya.The Best Family Physician in Ahmedabad, Doctor Physician in Ahmedabad.